The following article was provided by Cigna Global and in no way represents the opinions of Expatforum.com staff or its community members. When relocating to a new country, it’s very important to secure peace of mind in as many aspects of your new life as possible; and ensuring that you and your family are covered for healthcare is an essential one. No matter where in the world you go, a good health cover is vital. But what are the implications for expatriates in your new country of residence? Becoming an expat means the home comforts you’ve come to expect may not necessarily be available to you – you’ll have to take measures in order to ensure your access to healthcare services in your new location. What should you consider for ensuring your health coverage? Should you opt for public or buy private health insurance, or even go for an international plan? Cigna Global, a specialist in expat health care, takes you through the 6 basic factors as a guide to help you find out what to consider for ensuring your healthcare abroad. It’s key to research the implications for you as a foreign national in your new country of residence. Find out if you will be eligible to receive public healthcare in your host country, and if there are any exceptions. Certain countries require by law the purchase of a health insurance plan, while other countries take contributions to the public system automatically deducted from your salary. You may be fortunate enough to access subsidised healthcare in your new country of residence, but bear in mind – most public healthcare systems are not all-encompassing. Your home country may have a reciprocal healthcare agreement with your host country – find out if this is the case, and if so, what it means to you in terms of coverage. This type of agreement is usually designed to cover you in the event of medical emergencies, so you might need to purchase a policy to gain complete access to all the healthcare services in the country. Many expats who are eligible for public healthcare in their host country still opt for purchasing a private policy to supplement the coverage. A private health plan can offer you comprehensive coverage to secure your peace of mind and save you out-of-pocket expenses. Make sure you fully understand the insurance offered by your employer. Is your family included in the policy? Do you have any pre-existing conditions not covered by the policy? Most expatriates need to travel frequently for work or family reasons, and often require an international plan to cover them in the many countries they frequent. If this is your case, you may want to consider an international policy rather than a local one. Do you have a private insurance in your home country? If so, speak to your provider before your move – some private plans offer coverage abroad, although for a limited time only. Make sure to enquire if the plan will cover you in your new host country in particular, and for how long. There’s no two ways about it; living in a country where you don’t speak the language can easily make things more complicated, even little things like asking for directions, or finding medicine in a pharmacy. When it comes down to your health cover, understanding your policy documentation and being able to talk to a customer service representative to deal with your health queries can’t be underestimated. This is one of the reasons many expats are more comfortable with an international health insurance company. A good international health insurer will provide a 24 hour helpline with support in English and other familiar languages to suit their customers. International health insurance companies like Cigna Global offer a wide range of levels of expat medical insurance cover. Cigna Global offers a high level of care facilities for expats in over 200 countries and territories, with the flexibility to choose from three levels of cover and five optional additional benefits, including outpatient care, medical evacuation, and vision & dental care. When purchasing a private policy, it’s important to research, compare, and consider the premiums. Be sure to ask your insurer the right questions before making a decision, and you will surely find the right policy for you and your family. 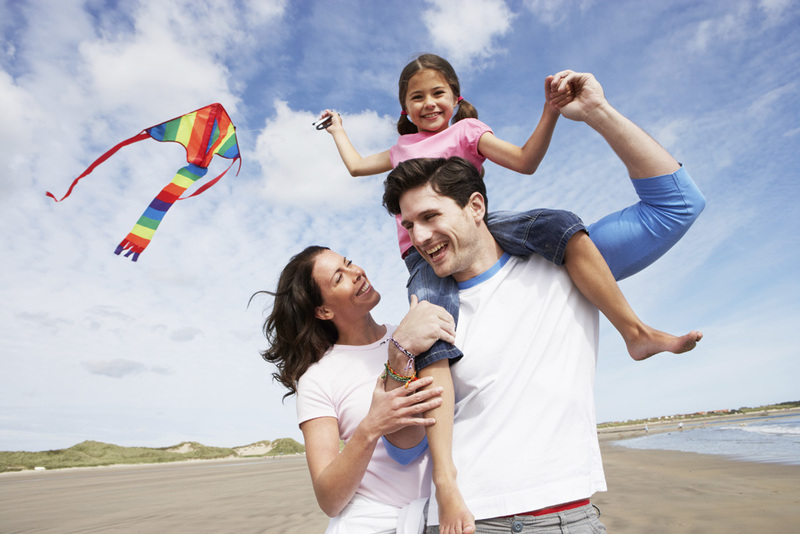 Visit Cignaglobal.com for more information on Individual Private Medical Insurance or to get a free no-obligation quote.